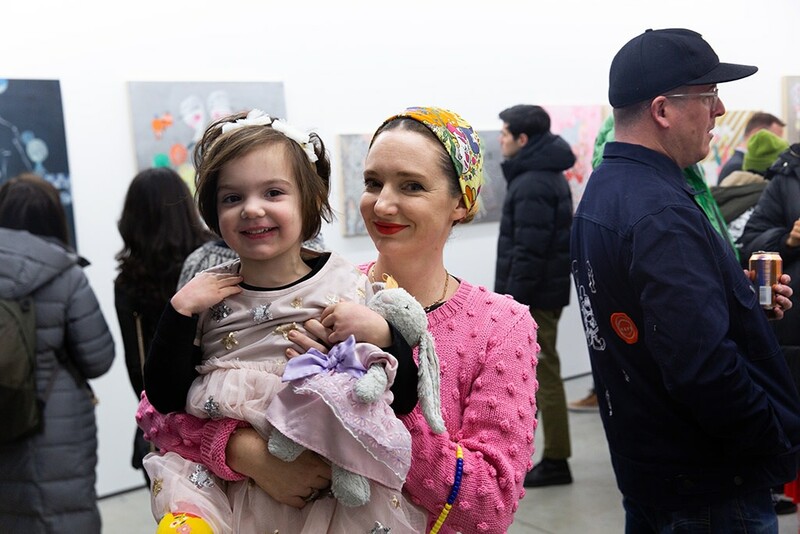 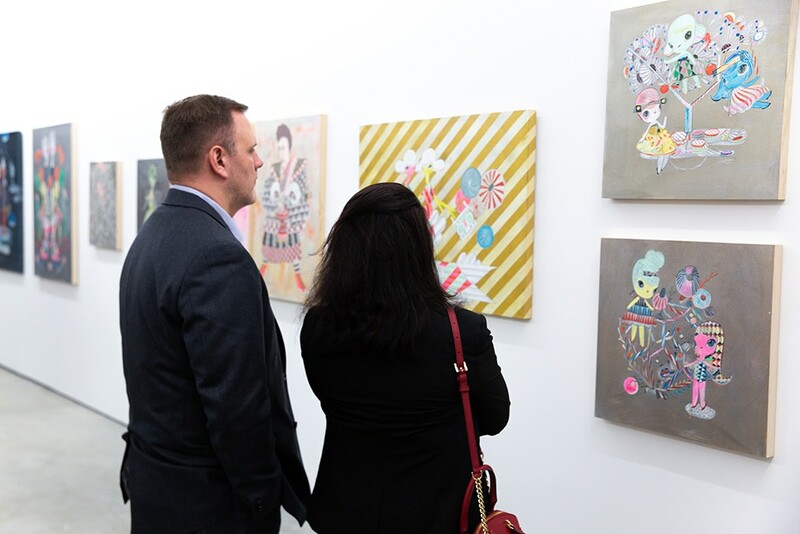 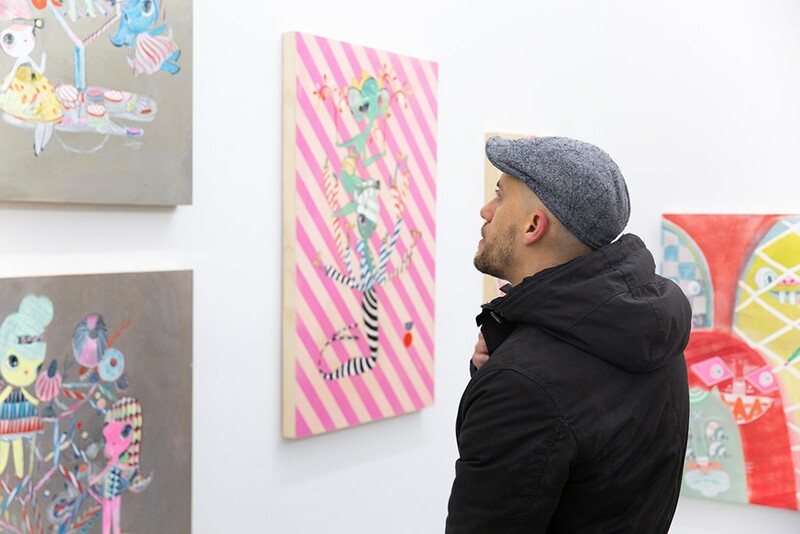 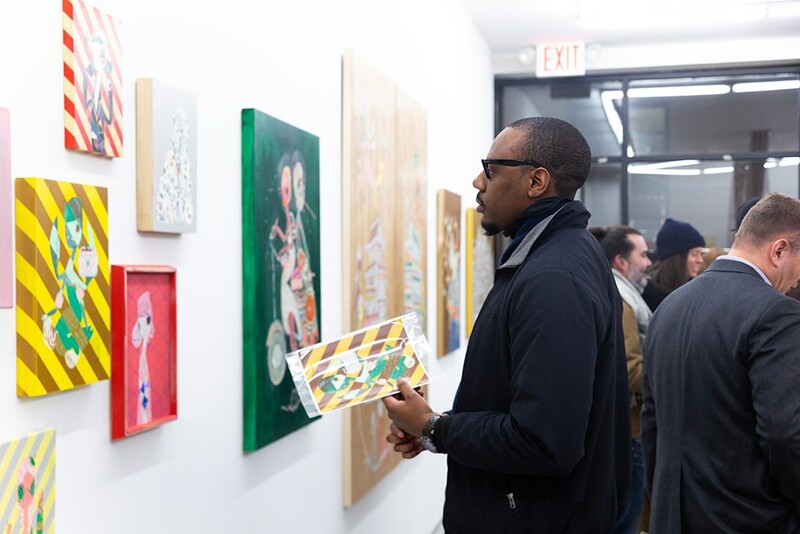 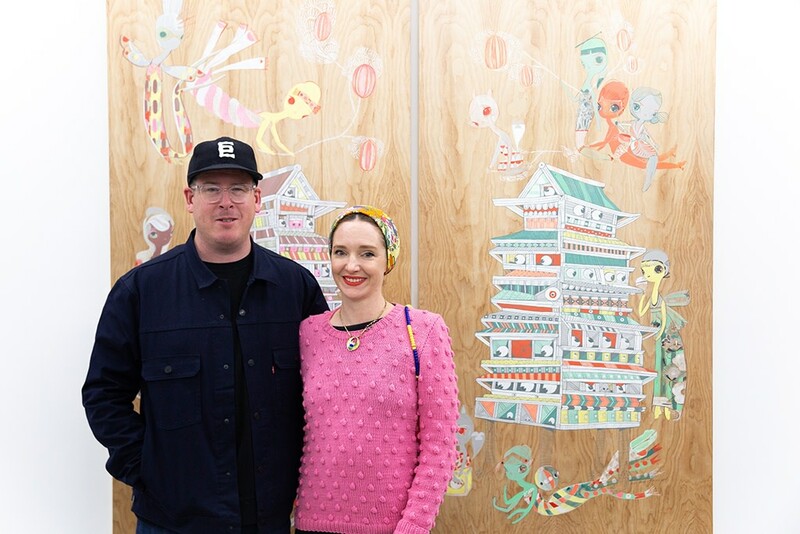 We would like to thank everyone who attended the opening of Kelly Tunstall & Ferris Plock's debut solo exhibition with Hashimoto NYC on February 2nd, 2019. 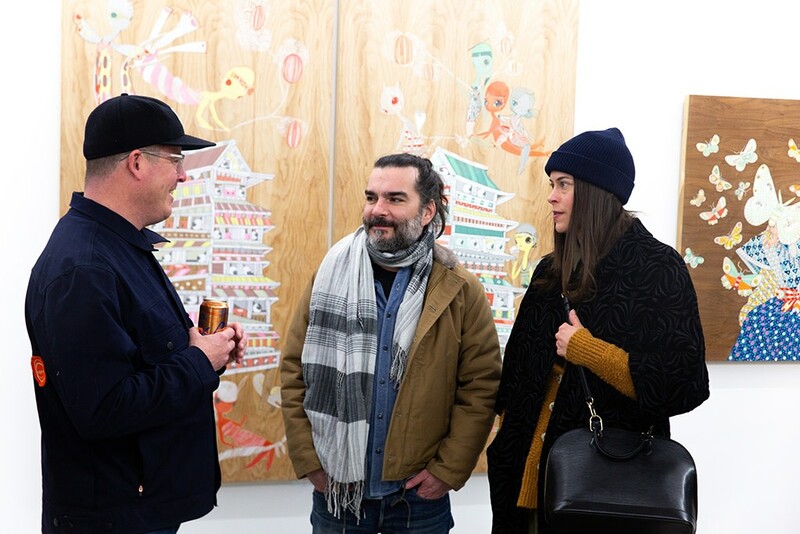 For those of you who were unable to be at the reception you can see photos from that night below! 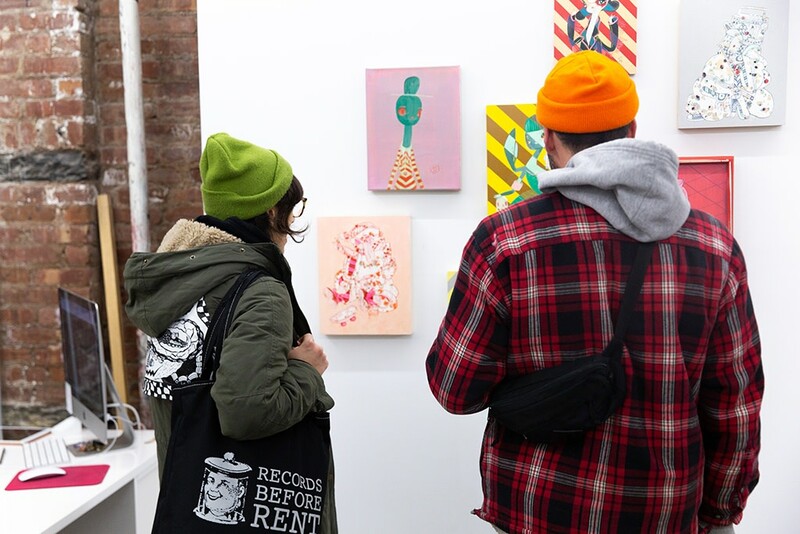 This exhibition will be on display at our New York City location until Saturday, February 23rd. 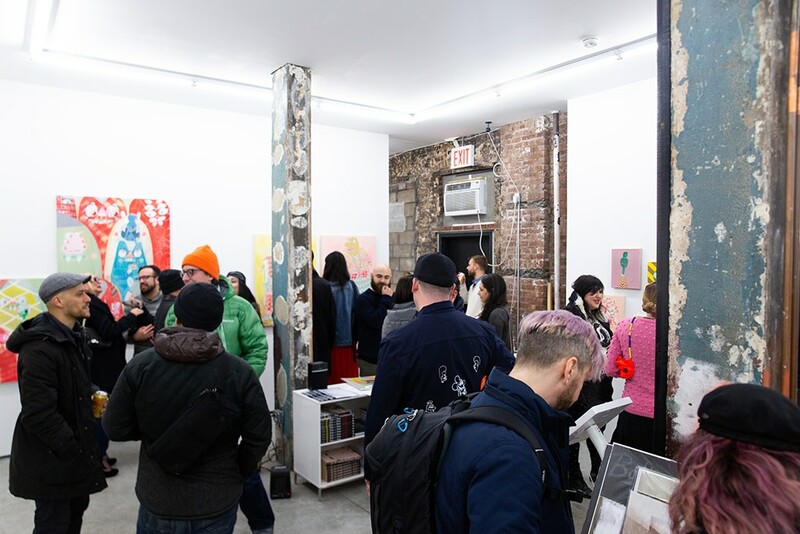 We are open to the public Tuesday through Saturday from 10:00 AM to 6:00 PM and can be found at 210 Rivington Street (between Pitt & Ridge).